Model No.B115. The collapsible cane is compact, easily to be adjusted to fit into a briefcase or a wheelchair bag. It can easily fit into a side pocket so you can quickly grab them when needed. 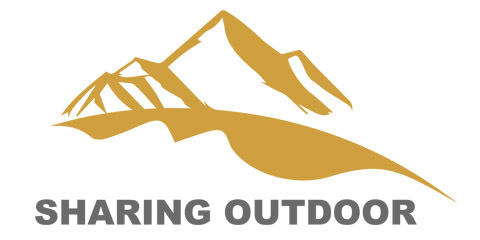 Constructed with a durable, corrosion-resistant anodized aluminum, the folding cane is exceptionally lightweight yet sturdy, safely supporting up to 250 pounds. 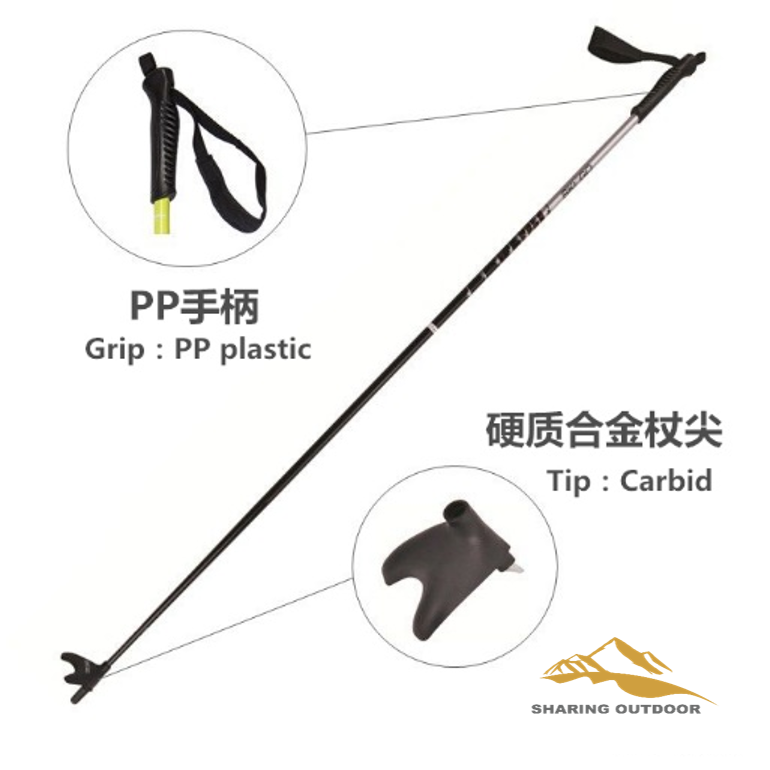 Looking for ideal 90cm Length Ski Poles Manufacturer & supplier ? We have a wide selection at great prices to help you get creative. 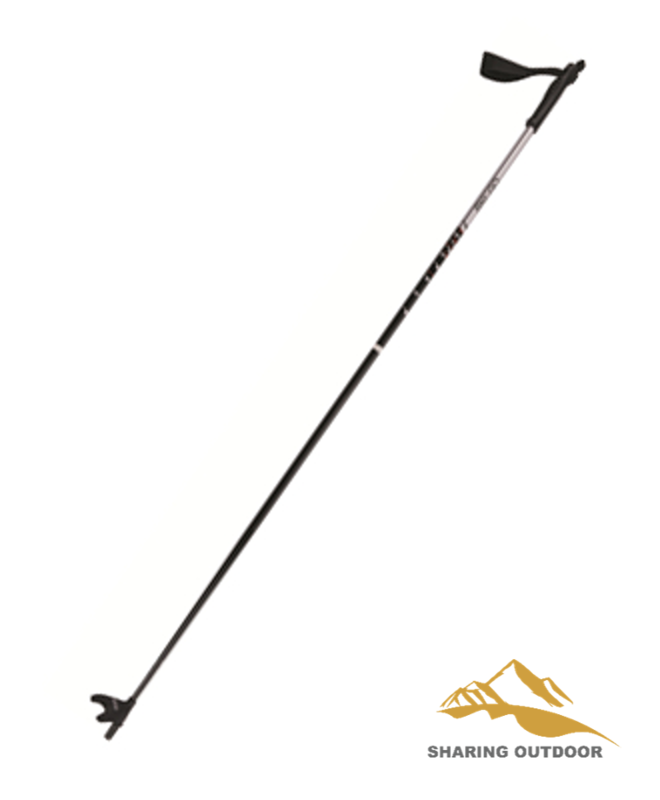 All the 100cm Length Ski Poles are quality guaranteed. 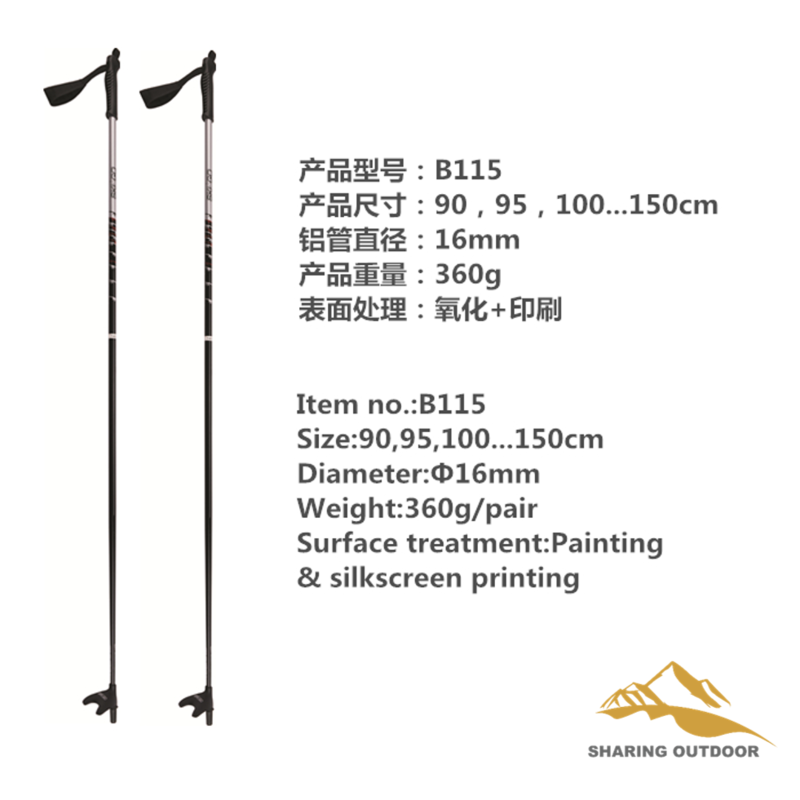 We are China Origin Factory of 110cm Length Ski Poles. If you have any question, please feel free to contact us.